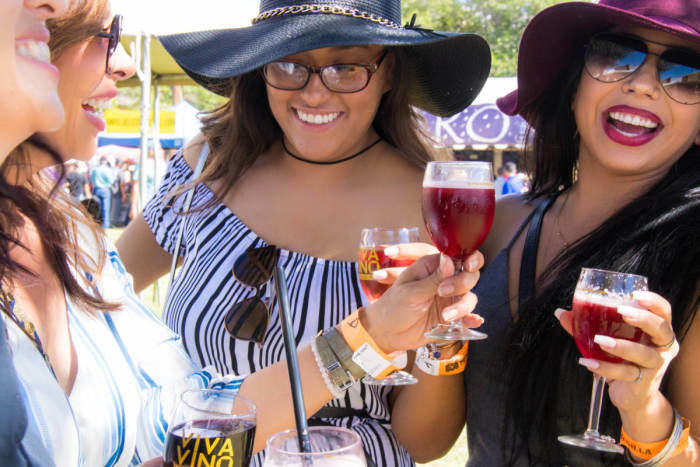 Welcome to the annual Las Cruces Wine Festival at the Southern New Mexico State Fair Grounds featuring New Mexico's best wineries, exceptional food trucks, talented artisans, and award-winning musicians. The Las Cruces Wine Festival features a wide selection of red, white and sparkling wines that range from soft and sweet to bold and dry. Your ticket includes a complimentary wine glass and have a selection of over 100 great wines to sample from around 20 great wineries. Designated Drivers receive a complimentary beverage from the festival drink tent.